In astrology potential of a birth chart, i.e. 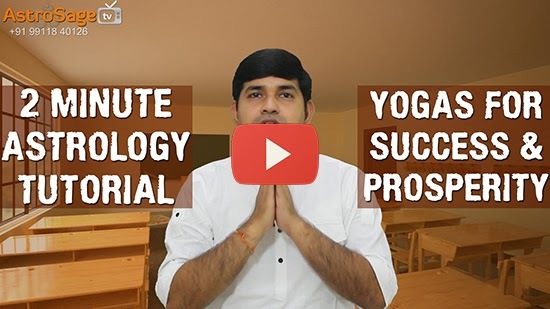 how much success you will achieve, is analyzed using Yogas. There are thousands of Yogas described in Vedic Astrology. I’ll tell you an easy method that will help you determine if a person will become Prime Minister or a bagger; whether one can becomes Bill Gates or not. We have already discussed 15 rules to analyze planets. If ascendant-lord, lord of Moon Sign and Sun Sign, and lord of 10th house are benefic as per the 15 rules we’d discussed; it shows the immense possibilities of a birth-chart. 1. Benefic planet in a house strengthens that house. 2. Aspect of a benefic planet on the house increases the strength of that house. 3. Aspect of the lord of the house on that house boosts its strength. 4. Placement of benefic planets on both sides of a house strengthens it. Similarly, malefic planets reduce strength of that house, i.e. placement of a malefic planet in the house, aspect of a malefic planet on a house, if both sides of a house are occupied by malefic planets adversely affect that house. These four rules are important to analyze houses. Do not forget these rules. Analyze the strength of a house using these four rules and the lord of a house using previously mentioned 15 rules. 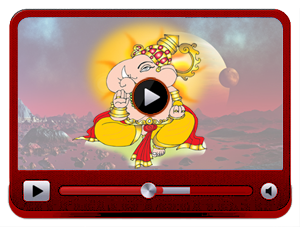 On the basis of these rules, you can easily predict about life of anyone as per ascendant, Moon, Sun and tenth house. That's all for this episode. Before leaving, don't forget to click on subscribe button below. Subscribers will be notified for new episodes.